We have facilities to suit everyone! 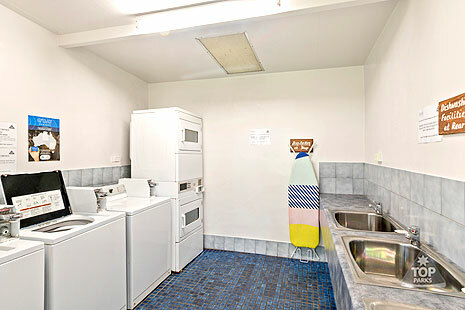 We have a range of facilities to suit everyones holiday. We also have a range of things to do and attractions including mini golf, bounce castle, water slide, tennis court, fire pits and movies under the stars. 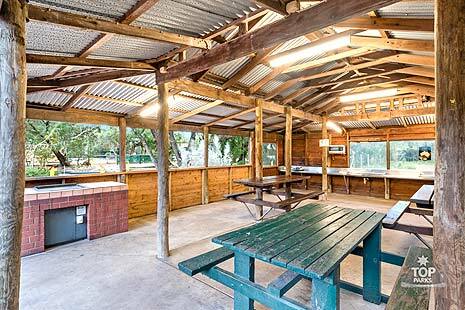 Gracetown Caravan Park is a great place to have a hassle free holiday with clean, modern convenience. 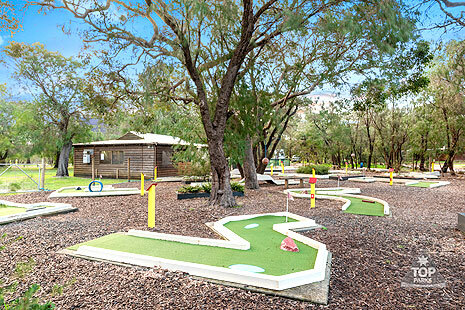 Various Sporting Facilities – Free 18 Hole Mini Golf, Tennis court, Basketball court and Volleyball court. Summer Holidays – Slippery slide and Bouncy Castle up every Day! We are located centrally in the Margaret River wine region in a natural bush setting close to the beach. 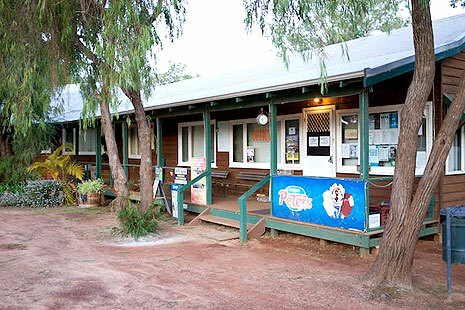 Gracetown Caravan Park is a perfect place to holiday and stay with all the modern park attractions to suit all ages and abilities. Book your holiday with us directly today.